Thank you for visiting my web site. 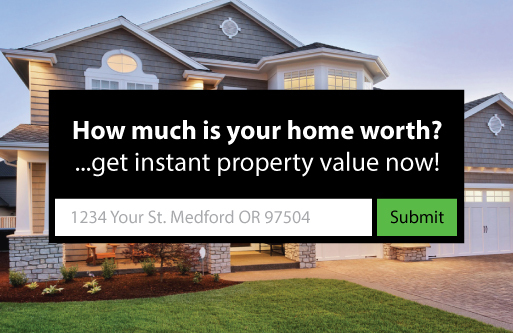 I have developed this site to give you a resource of information on Southern Oregon Real Estate. You may find real estate tips, area lifestyles, information on Neighborhoods and of course learn a bit about me. You may not be ready to speak with a Realtor when you first begin searching for a home or getting ready to sell your home. I hope you find my web site valuable. I am looking forward to working with you on your journey in real estate. If you are thinking about Buying a home for your family, find investment properties that cash flow or Sell your current home, I am dedicated to helping you. Professional - I'm a Full Time Real Estate Broker and part of the #1 RE/MAX Team in Southern Oregon. I have been in real estate since 2003 starting out my career investing in distressed properties, rehabbing and reselling homes. 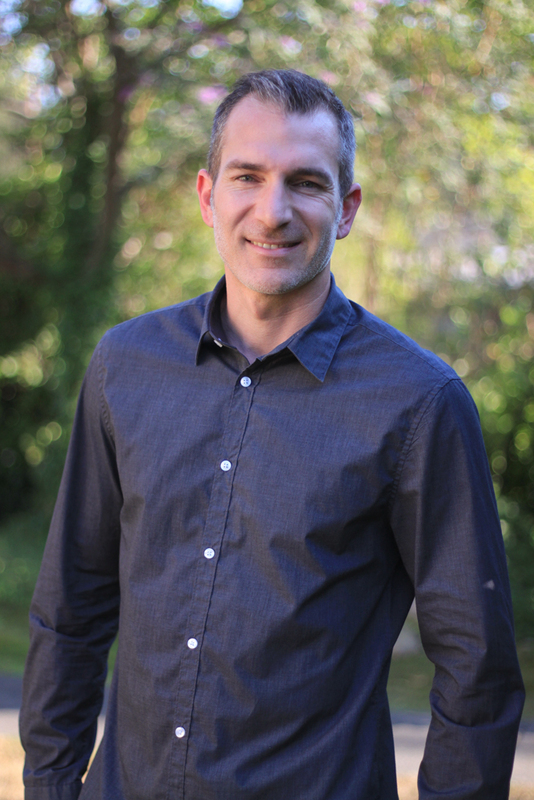 Now I specialize in the Purchase and Sale of single-family residences and income property in Southern Oregon. My team is dedicated to providing exceptional service and always available to help you Buy or Sell your home. Our RE/MAX Integrity offices have an amazing team to support the changing real estate market to make sure your sale is successful. We have access to the best local home inspectors, Lending professionals, Title and escrow companies, contractors and more to provide you with the best service possible! With a support team of 6 offices and hundreds of brokers we pride ourselves with exceptional service. 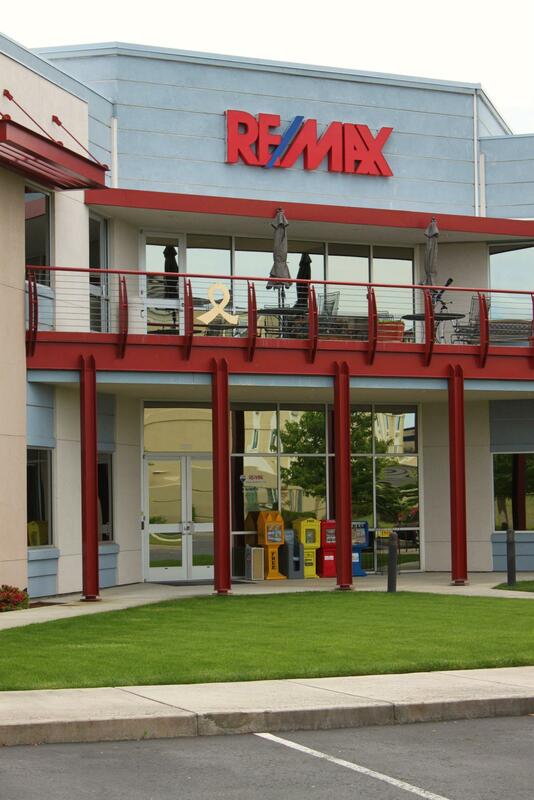 At RE/MAX we put our years of real estate expertise and our amazing RE/MAX team to work for you!